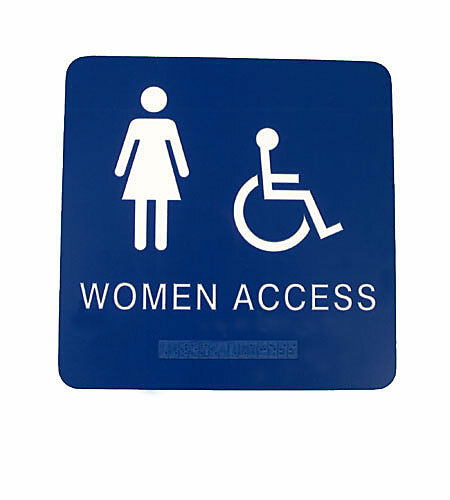 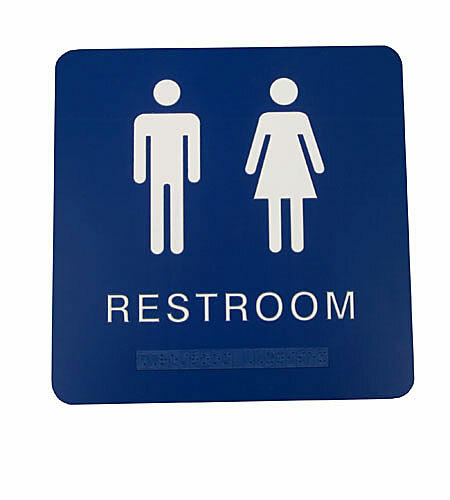 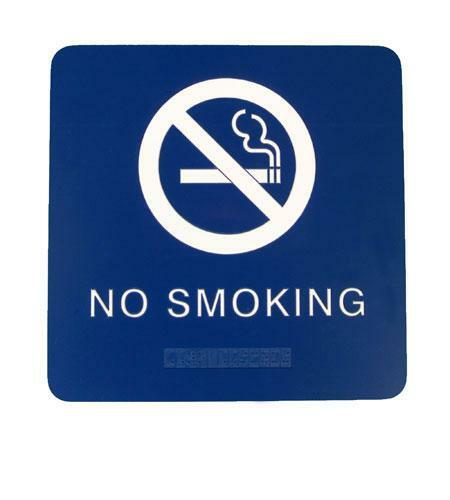 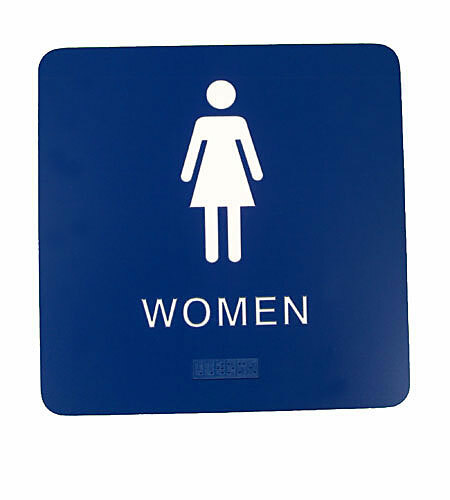 We offer a wide variety of plastic interior signs. 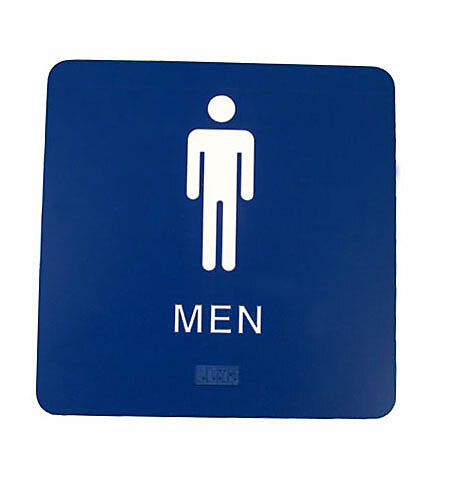 Please give us the opportunity to fill all of your interior sign needs. 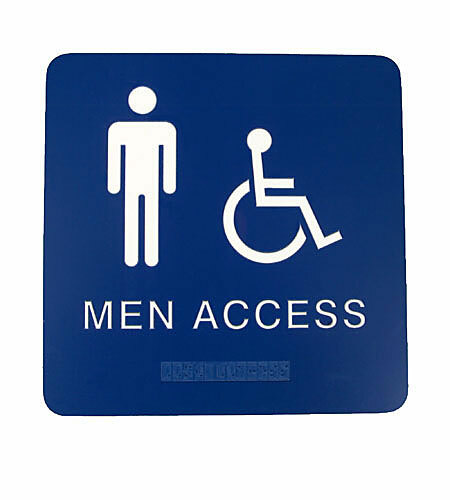 For more information, contact KCI's Inside Sales Representative or our Customer Service Department.